Trains, planes, and automobiles....and boats too! 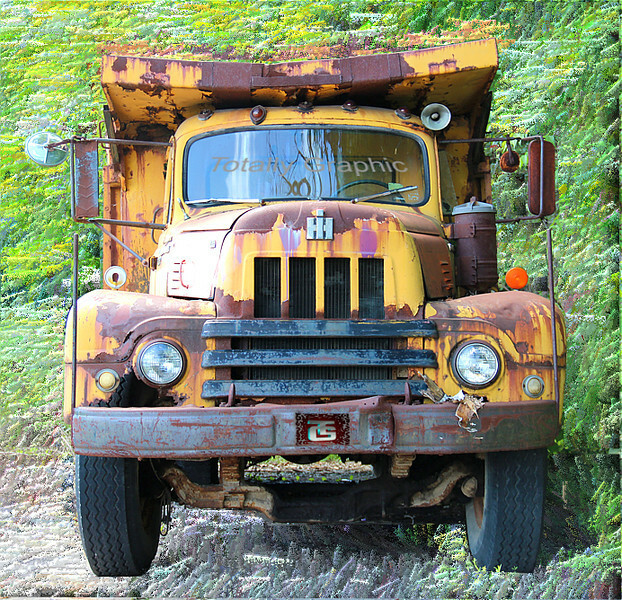 International Harvester Dump Truck background enhanced w / Corel X5. Best viewed at O "original". This is the original photo uploaded here. It is still my favorite!